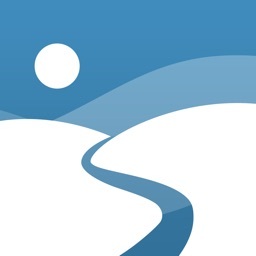 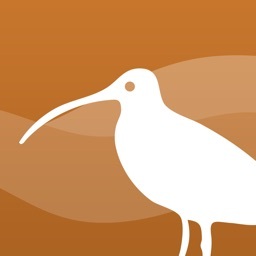 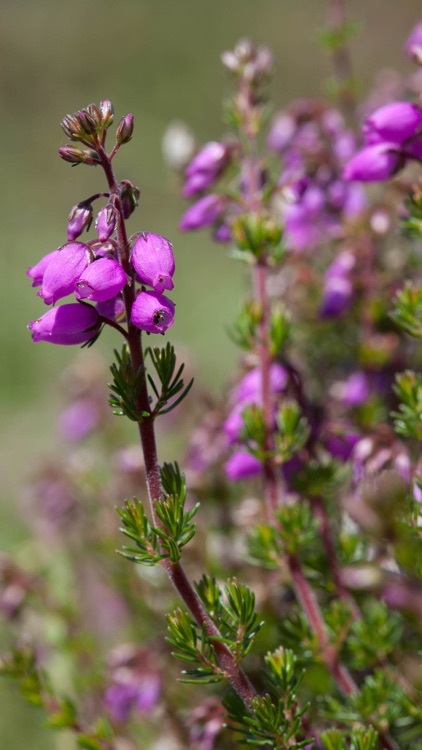 Use this field guide app to help identify the plants you encounter on the Peak District and South Pennine peatlands and moors. 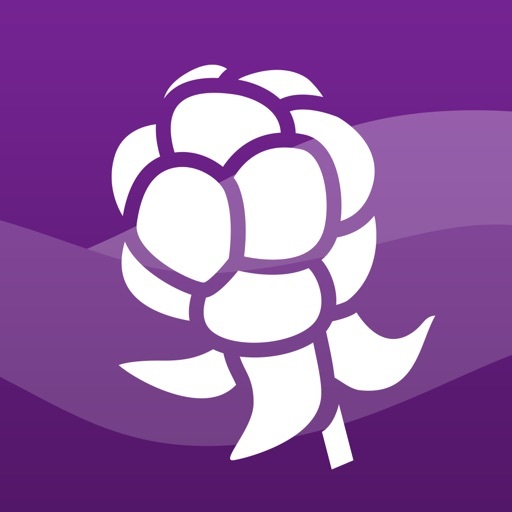 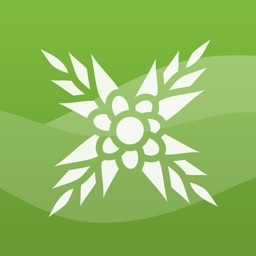 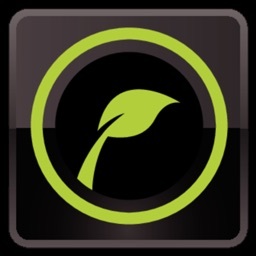 The app provides text descriptions and photo galleries to help you put a name to many of the characteristic, interesting plants found in the area. 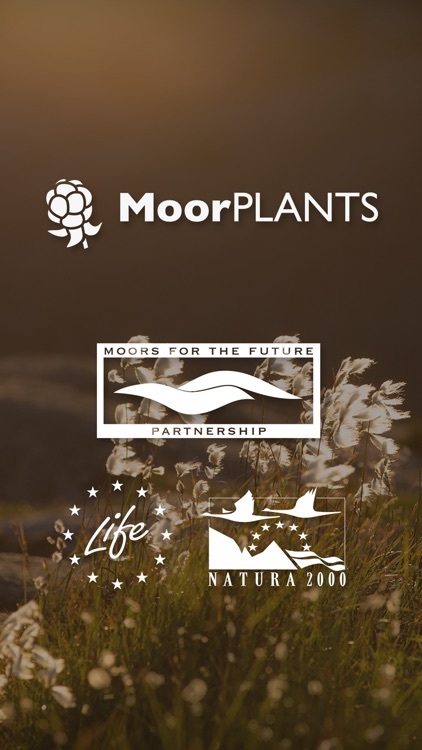 It also provides information about the work being done by the Moors for the Future Partnership on the MoorLIFE project and how this is helping to restore and preserve moorland habitats of European importance.